Grassroots marketing is an important aspect of the marketing mix. Utilizing door hangers in your grassroots efforts to reach your target market is one of the most cost-effective methods you can deploy. Are you marketing a particular service, sale or special event? Computer to Print can help you create beautiful door hangers that will help you succeed. Remember, official notices and such are delivered through notes on doors or door hangers, so this particular marketing product makes people take notice. 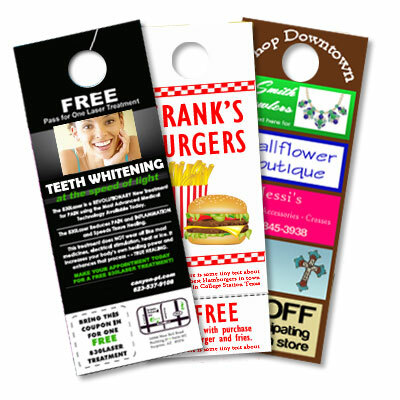 Door hangers come in one basic print style, but what you print on the door hanger can vary. Some companies use them to promote special offers. Others use them to say “sorry we missed you.” Door hangers are used as “do not disturb” signs in hotels, as “sold” notices in real estate. They can advertise upcoming events and even welcome new families to the community. Determine the goal of your door hanger. Create an attractive design that grabs attention with bold, bright colors. Draw customers with a bold headline followed by engaging, compelling text copy. Advertise some sort of special offer. Make the offer time-sensitive to encourage a fast response.  Tell the customer what to do in your call to action to get the offer. Computer to Print offers high quality door hanger printing services, with professional finishes that make your door hanger stand out. With over 35 years of experience, Computer to Print is a locally owned company with low prices and high quality products. Let us know how we can help you with your door hanger printing needs.